year round programming, screenings and classes. This is home to the annual Full Frame Fest in April of each year. The 19th annual Full Frame Fest will take place April 7-10, 2016. Each Spring the Full Frame Fest welcomes filmmakers and film lovers from around the world to historic downtown Durham, North Carolina for a four-day morning-to-midnight array of over 100 films, as well as discussions, panels, and Southern hospitality. presented by PNC. Only a teenager when her family, the Staple Stingers, started performing, Mavis Staples has an incredibly soulful voice. Led by their father, “Pops,” Mavis and her siblings moved audiences with their gospel music. They also helped inspire the civil rights movement through song. her sister Yvonne still travels with her wherever she goes. need her message of equality now more than ever. Mavis! – Documentary Trailer from Film First on Vimeo. We (Monica and Daniel) are honored that Morehead Manor Bed and Breakfast was named the #1 black-owned bed and breakfast in America by Black Enterprise magazine. We love extending our warm Southern hospitality to everyone who enters our inn. Each morning our guests enjoy a gourmet breakfast. 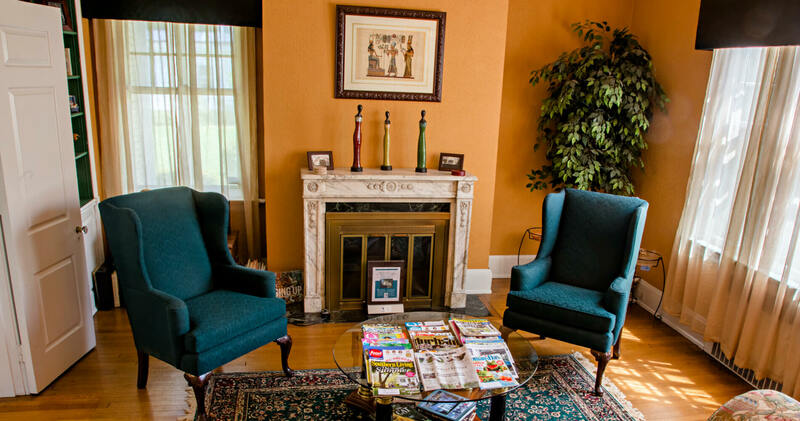 We welcome you to stay with us during your visit to Durham, North Carolina. This entry was posted in Uncategorized and tagged American Tobacco Campus, civil rights, Dr. Martin Luther King, Durham, Full Frame Fest, Full Frame Theater, Jr., Mavis Staples, Morehead Manor Bed and Breakfast, music, Southern hospitality by admin. Bookmark the permalink.